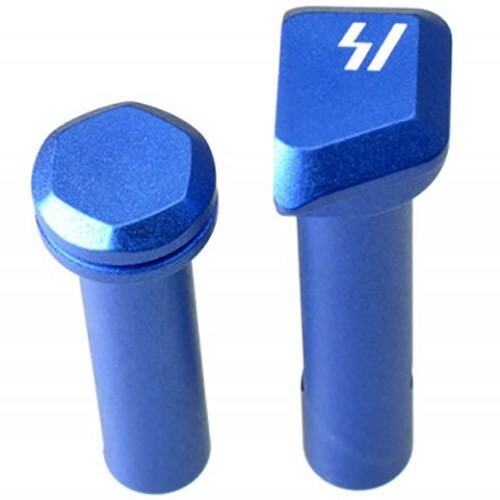 For those chasing the ultimate in lightweight builds, the Strike Industries Ultra Light take down and pivot pins is perfect for those looking for a cost effective, but durable solution. We understand ounces add up to pounds, and now offer our popular EPTP design in one of the lightest solutions on the market. The Ultra Light pivot and takedown pins are precision CNC machined from billet 7075 aluminum for durability. Ultra Light, ultra strong aircraft grade aluminum construction.